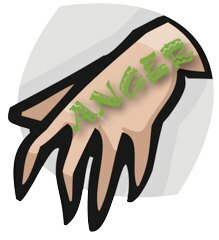 Purpose: Possessing God’s Patience: Overcoming Anger #8 not only shows how to overcome anger but on how to gain the patience to rightly handle difficult people and situations. 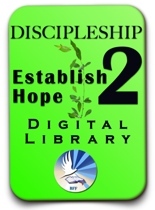 This is the eighth video in the Discipleship Level 2: Reaching Beyond Mediocrity. Bilingual: English into Luganda.